Back to school simply wouldn't be back to school without a fabulous new pencil case filled with unchewed pencils and pens which actually write! 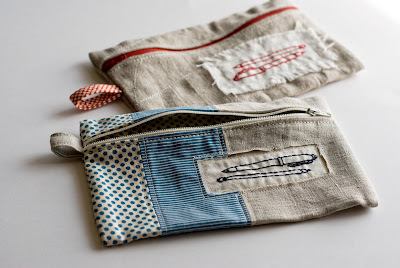 A pencil case is a great little back to school DIY - it's quick, doesn't use a lot of materials, and is something that'll actually get used - a lot! So, we've taken a look around the internet and picked our 5 favourite pencil case tutorials. Happy stitching! 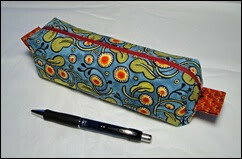 Cute round pencil case via ikat bag. How about you? 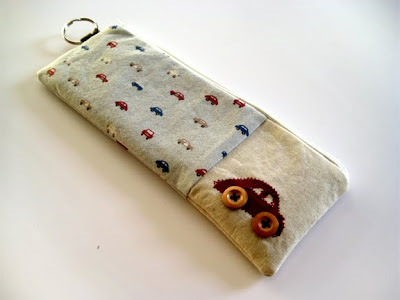 Do you have a favourite pencil case pattern? Sure I will be making this for my 4years old. she goes to school now and likes her own pencil and eraser. Nice gift to make as well.